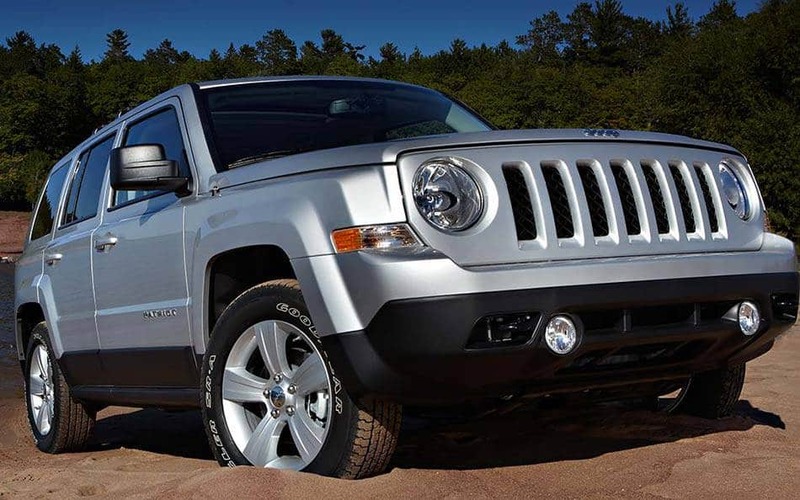 When you visit Monroeville Chrysler Jeep you can find stock of all the newest models. We know folks in Moon deserve the best, and we hope you'll give us the chance to provide you with it. Moon Township is a township along the Ohio River located in Allegheny County. The area is considered part of the Pittsburgh Metropolitan Area and it is located 12 miles northwest of it. The origin of the name is unknown but people hypothesize it is because of the crescent shaped bend in the river near there. Local lore tells of a waning crescent moon that descended to plow furrows in farmer's fields with its sharp cusp, but killed many excited witnesses who cursed and praised the moon's early morning activities. Robert Morris University and the college feeds lots of the economy. Moon Township has been given many honors including best places to live in the country. Because Pittsburgh International Airport is adjacent to Moon, many presidential visits to the Pittsburgh area start in Moon. For folks living in the Moon area, we can help you find the right new or used car to meet your needs right from our website. Whether it's for a large or small family, or just for yourself, we're sure to have something in stock that can suit your particular needs. Are you shopping around Pennsylvania for a used car? Monroeville Chrysler Jeep is the only place you'll need to visit. Our pre-owned inventory has an extensive selection of cars, trucks, and SUVs by many of today's top automakers. Our variety of resources are here to be put to work finding you a financial solution that assures you can get an affordable loan for the perfect car. Getting your vehicle loan can be accomplished using our secure finance application form online. Everyone has financial concerns, and our people are here to help you get a loan that makes it possible to get the car you want. With years of training, our talented service personnel have what it takes to diagnose any problem on your Chrysler Jeep vehicle. Even tough-to-find parts aren't a problem for our resourceful staff. If you'd like to schedule an appointment with our service staff you can do so by creating a vehicle service appointment here on our site.